This course takes a look at a completely new level of keynoting the flow of information through the different streams. Everything is interconnected within the BodyGraph, and that is why Human Design is a synthesis. The centers, channels and gates of the BodyGraph can be seen and deconstructed in many different ways. 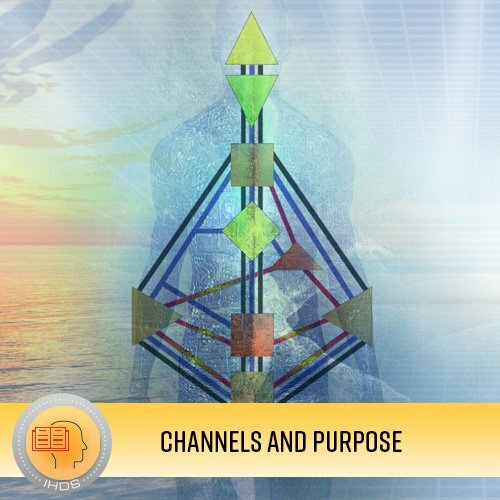 During this course we will learn to see the channels from a perspective that reveals the intrinsic purpose of their very life force, gaining access to a completely new level of keynoting the flow of information through the different streams. This is a course that is open to anyone and can benefit the work of professional analysts and support the development of those involved in the process of becoming one.